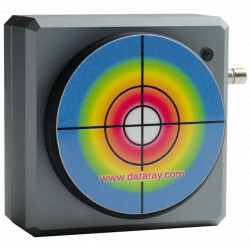 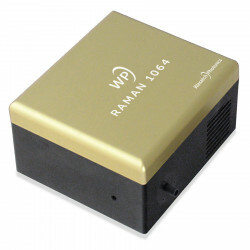 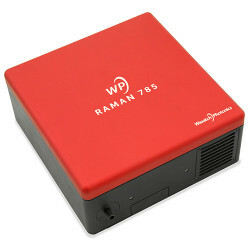 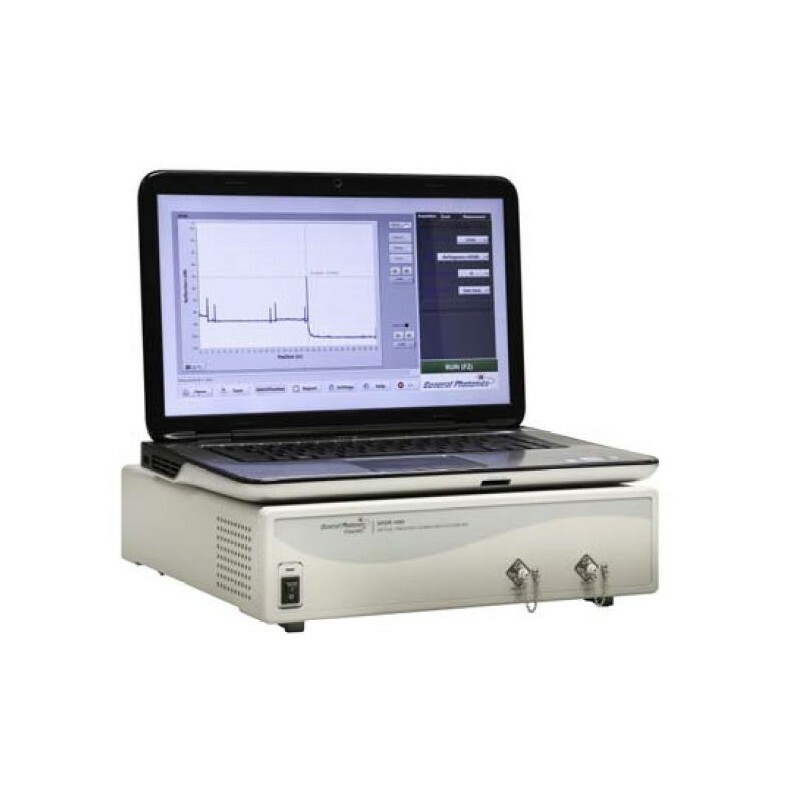 The Polarization Analyzing Optical Frequency Domain Reflectometer (PA-OFDR-A) is a breakthrough instrument from General Photonics capable of analyzing polarization evolution along an optical fiber. 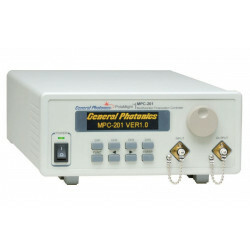 The patent-pending technology obtains space-resolved reflection as well as birefringence or polarization mode dispersion (PMD) information for optical paths consisting of optical fibers, micro-optical components, and waveguides. 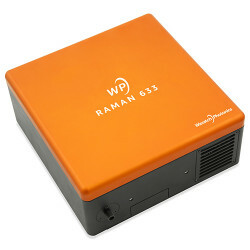 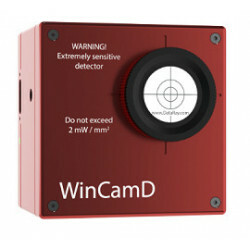 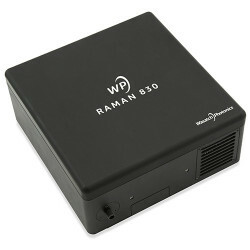 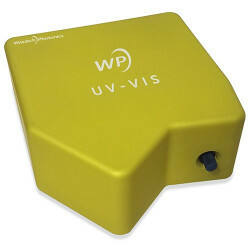 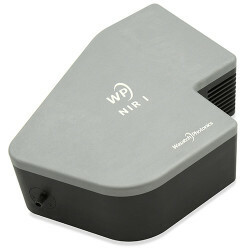 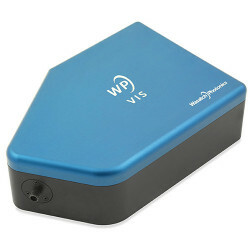 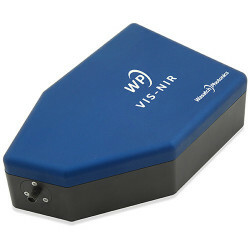 Users can measure and record stress levels as well as reflected energy and do predictive analysis of reliability. 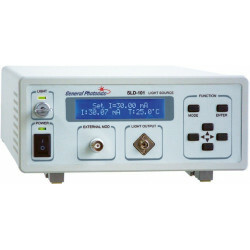 The data gathered by the OFDR-1000-A is independent of temperature; therefore, data gathered over time does not require temperature normalization. 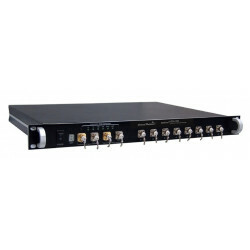 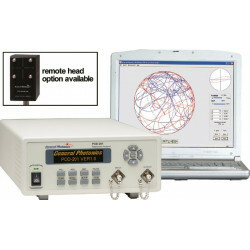 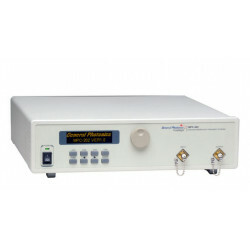 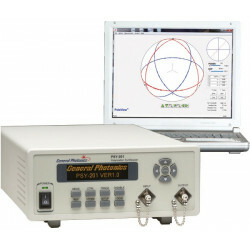 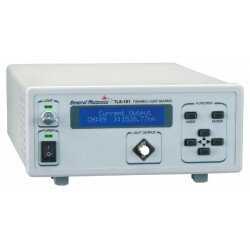 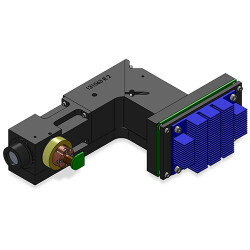 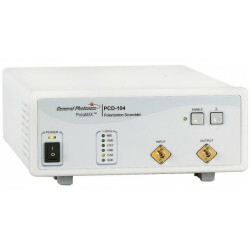 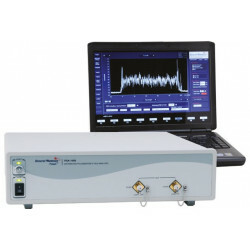 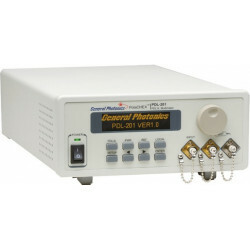 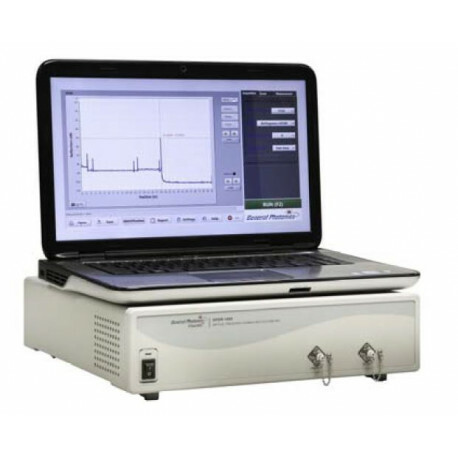 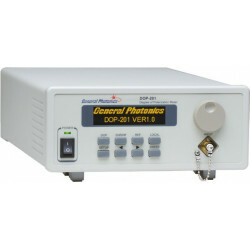 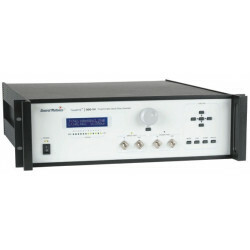 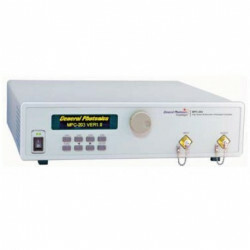 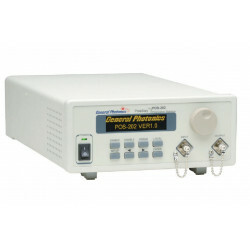 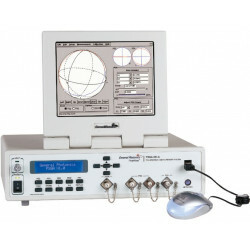 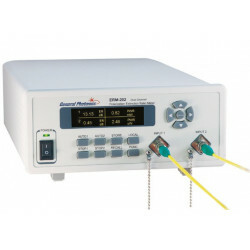 The OFDR-1000-A can be used with various tunable lasers, such as those from Keysight, Newport, Yenista, or Santec. 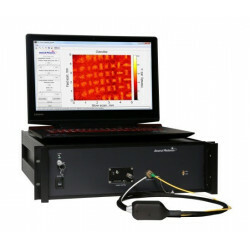 This flexibility offers the user the opportunity to make full use of his laser resources and reduce the cost of making OFDR measurements.